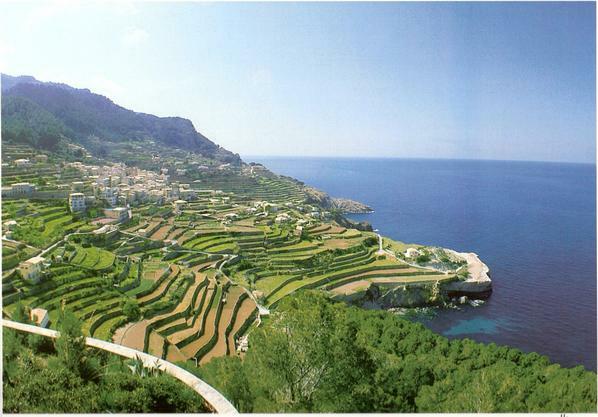 Mallorca is a beautiful island located in the Mediteranean sea. Mallorca is the biggest island in the Balearics, and this is part of Spain, so don't forget your Euros! 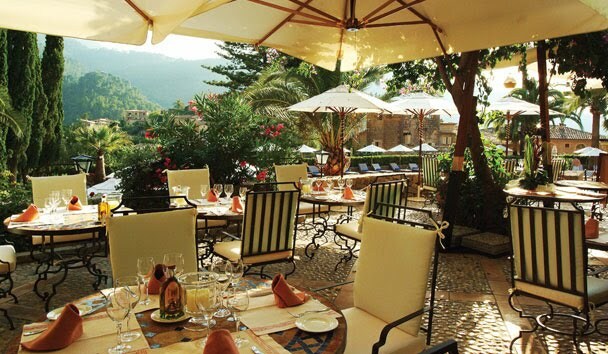 Ibiza is the party island, and Mallorca is a lovely trendy island very family friendly. There are plenty of popular holiday resorts such as Alcudia, Santa Ponsa, Cala Millor, Cala D'or, Palma Nova, and Magaluf to name a few. But the unique coast of Mallorca is full of beautiful places to visit. Here are the Top 5 best destinations in Mallorca, perfect for a nice, relaxing and trendy holiday. 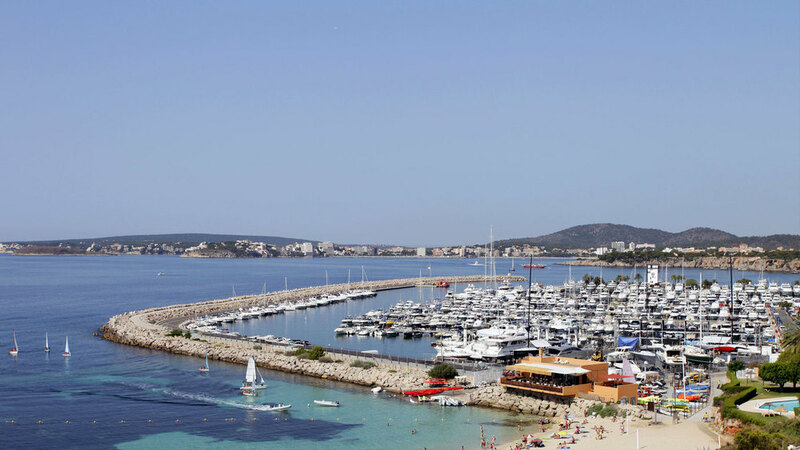 Located between Santa Ponsa and Magaluf, Port Adriano is a beautiful marina with amazing views to the Med. The new Port Adriano designed by the French designer Philip Starck opened its doors in 2012. Port Adriano is serious about style, shopping, food and drinks. This is a "MUST VISIT" place in Mallorca. Enjoy the beautiful pictures. It's time to relax and enjoy the MED! 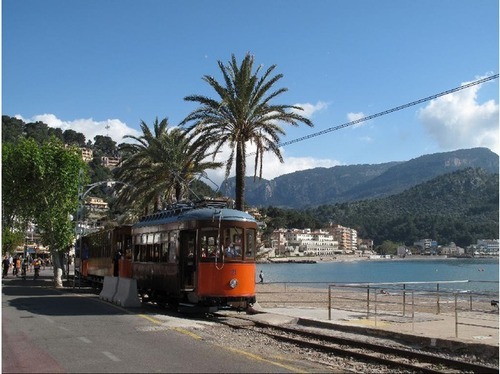 The Serra de Tramuntana is a mountain range running southwest-northeast. The Serra is a beautiful area with lots of beautiful villages. 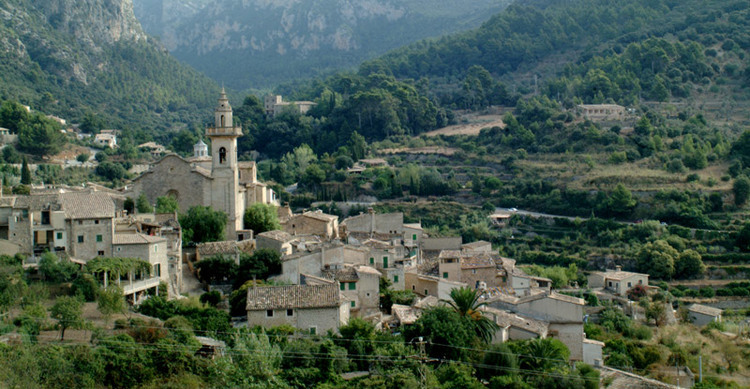 This area is internationally well know because years ago Michael Douglas bought a huge property near Valldemosa. 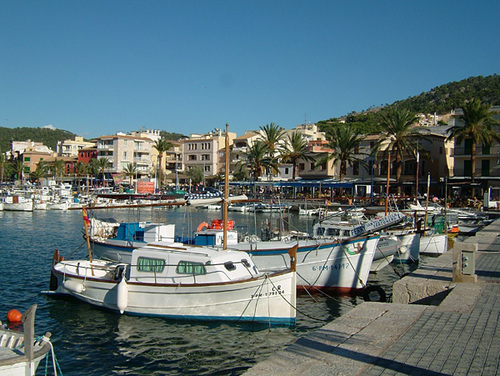 Puerto Andratx is also known to be the holiday destination of Claudia Shiffer. When I lived in Mallorca, I loved driving from Palma to Pollenca, listening to Cafe Del Mar-Dreams Vol 1. 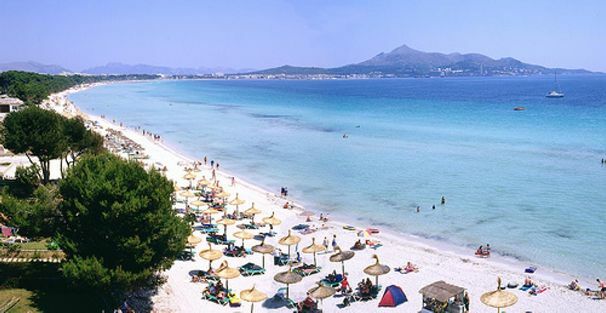 If you are looking to spend a nice day at the beach with your family, Alcudia is probably the best place to go. 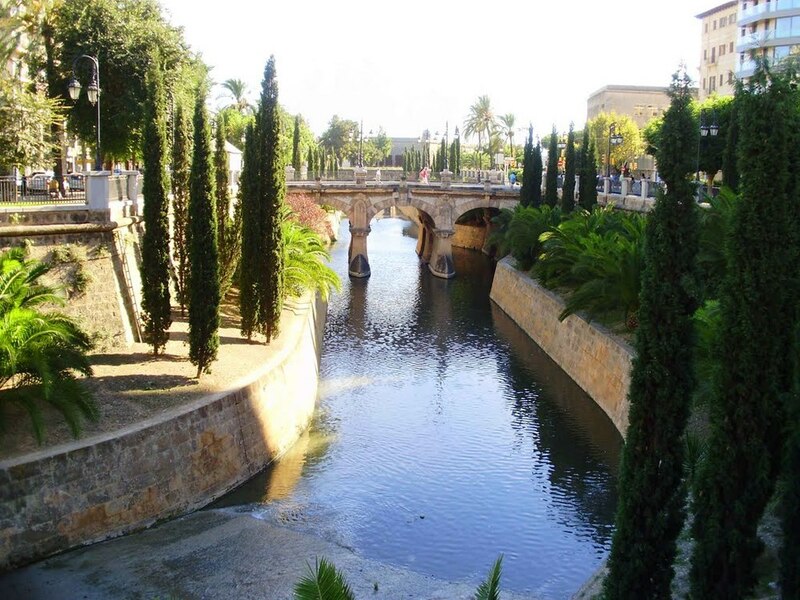 Alcudia and Port Alcudia is very family friendly. The miles of beautiful white sandy beach and the warm water makes this beach the perfect family retreat. Are you still looking for a holiday destination this summer? Alcudia should be top of your list. 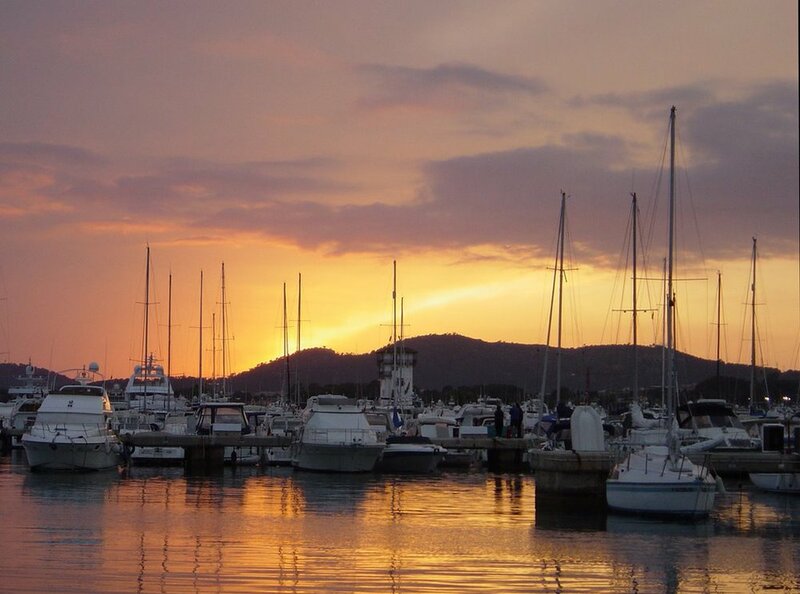 Puerto Portals is one of the most important Marinas in the Med. This is the place to see the rich and famous, celebrities, and occasionally me :) Spend time admiring the yachts, have a coffee and relax, this place is absolutely amazing. Years ago it was the place to see Principe Felipe of Spain partying in Puerto Portals. This is a must see place in Mallorca! 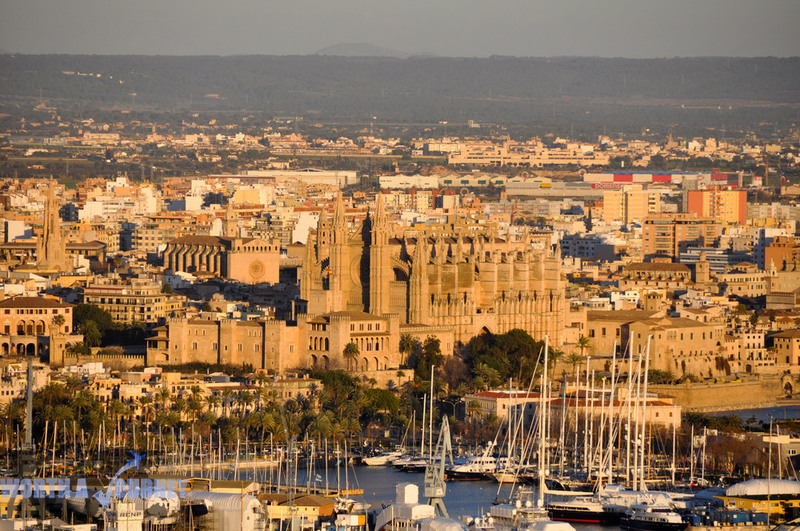 Palma is the capital of Mallorca and the Balearic Islands. This is a beautiful city and if you spend time on the island, you have to visit this great city. 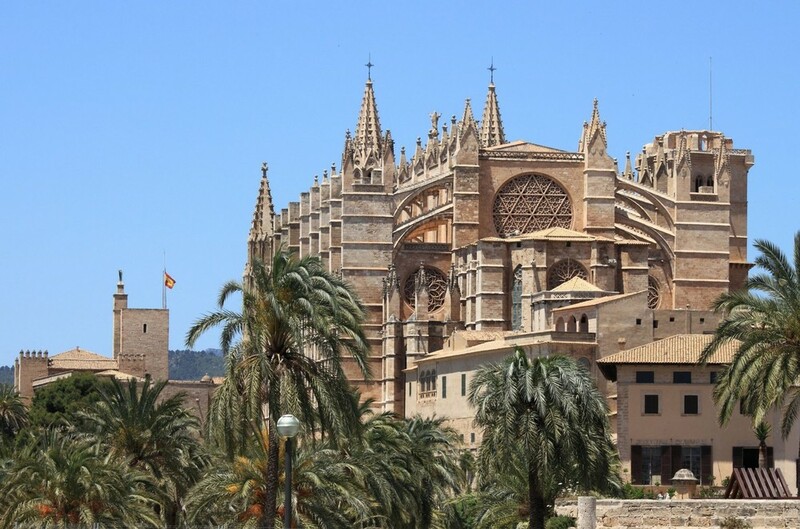 Palma is also a very popular destination as a weekend break. This is a great city for shopping, with nice warm weather from Spring. There are plenty of places to visit and the most important is the Cathedral. 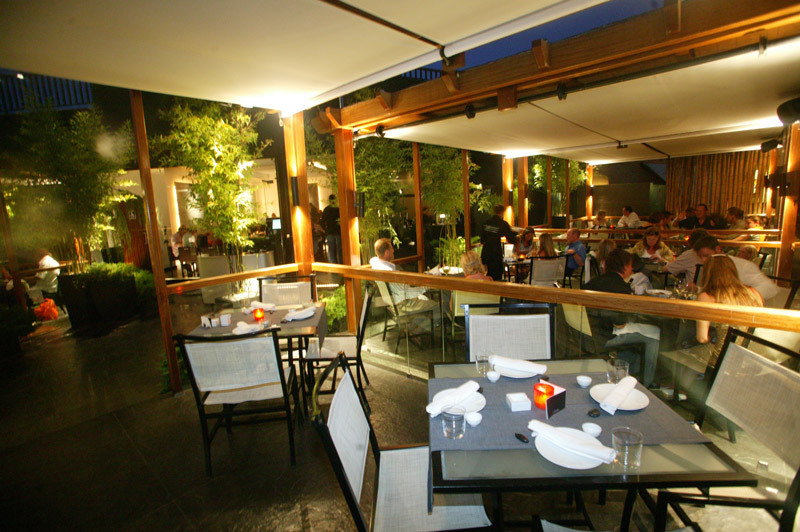 The selection of good restaurants is excellent too! No wonder this is the TOP 1 place to visit in the beautiful island of Mallorca.